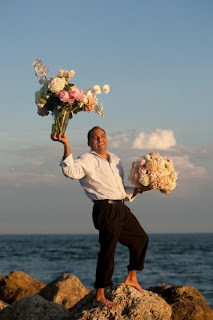 Boca By Design is proud to introduce Carlos Marquez, our head floral designer for Boca by Design. 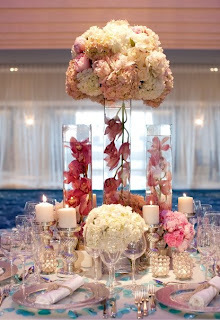 He began working in the floral industry in 1992. He began doing floral deliveries for a flower shop while getting his Bachelors Degree in Fine Arts and Humanities at the University of Puerto Rico. 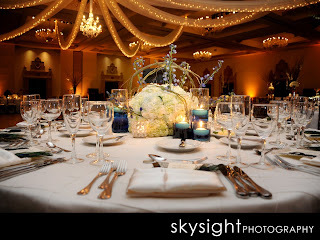 After graduation he specialized in weddings and home décor. He also worked as a set designer until 1999 for Production Companies in Puerto Rico (TV Commercials, Music Videos and movies such as Company Man with Sigourney Weaver and Under Suspicion with Morgan Freeman and Gene Hageman). 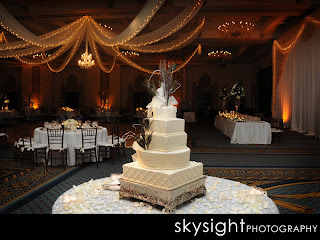 In the year 2000 he began working as a floral designer for Atlas Floral Decorations of Florida. He worked as a home floral decorator and private in- home events as side jobs. 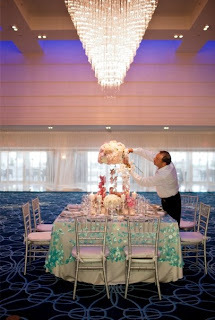 In 2002 he began working at Boca by Design as a floral designer. He left for a new opportunity in Palm Beach and in 2004 worked for the Design Studio at the Breakers in Palm Beach. During his tenure there he was promoted to Lead Designer within one year and remained there for almost four years and one half years. He started again at Boca by Design in October of 2008 running the floral department as floral supervisor and head designer. Boca by Design held a cocktail party for wedding planners at Cielo restaurant at the Boca Raton Resort & Club. 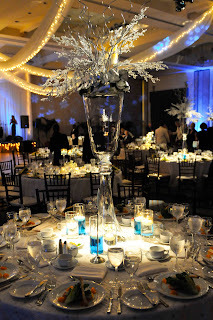 Planners had the opportunity to network while enjoying cocktails and hors d’oeuvres and viewing centerpieces and other décor by Boca by Design. On the evening of Saturday the 28th of November love was in the air. 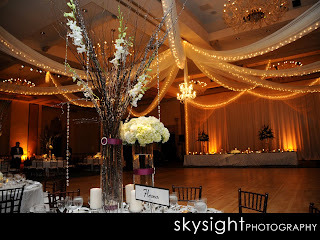 Ceilings billowing with flowing fabric drapping added to the light snowy feel. Jewels dripping like ice cycles. 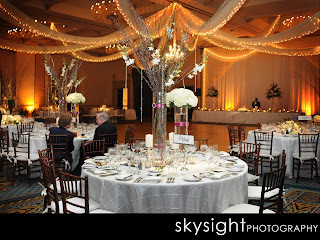 Thanks to skysight photography for the beautiful pictures!